Hello my name is Moonlight, but you can call me Moony for short! GTS saved me from Miami where I was about to be put down for my glaucoma. I am blind in my one eye, but GTS saved my eye from being removed due to a loving a foster who puts eye drops in multiple times a day. Due to this I need an owner who is home all day so my eye drops can be put in to keep my glaucoma from spreading. 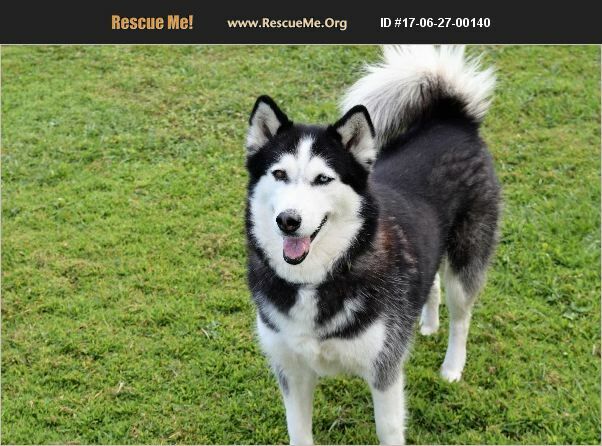 I am super sweet and need a dedicated owner to love forever.